Oftentimes, real life can be even more harrowing than an action movie but it’s rarely caught on film. However, Planet Earth 2 looks to be changing all of that as a teaser released showing a baby iguana trying to buck a large, ferocious army of Galapagos racer snakes waiting to pounce very swiftly demonstrates. You have to watch the video to really get a feel for this marine iguana’s plight. 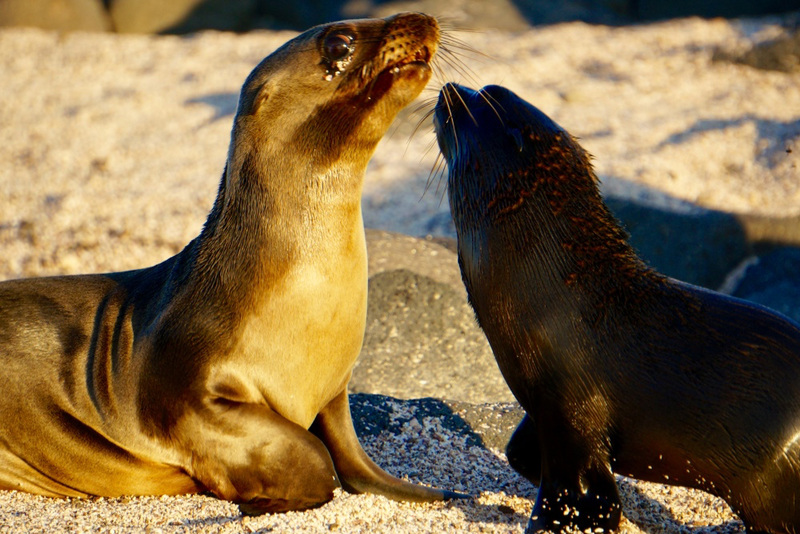 Images as harrowing as this one aren’t something everyone will see as they stroll through the Galapagos, but the islands do frequently show off their magnificent isolation in ways visitors never thought possible in real life. Like sea lions who pay no mind to humans as they walk, swim or by. 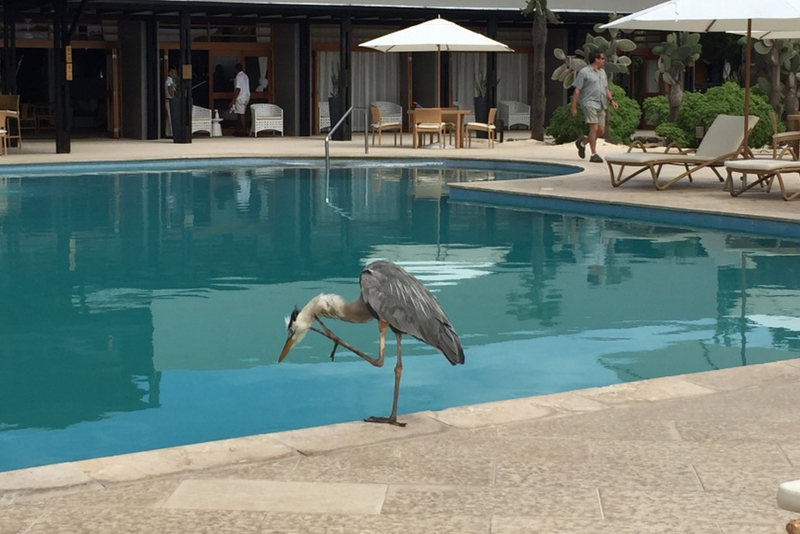 Beautiful blue herons just chilling at the pool. 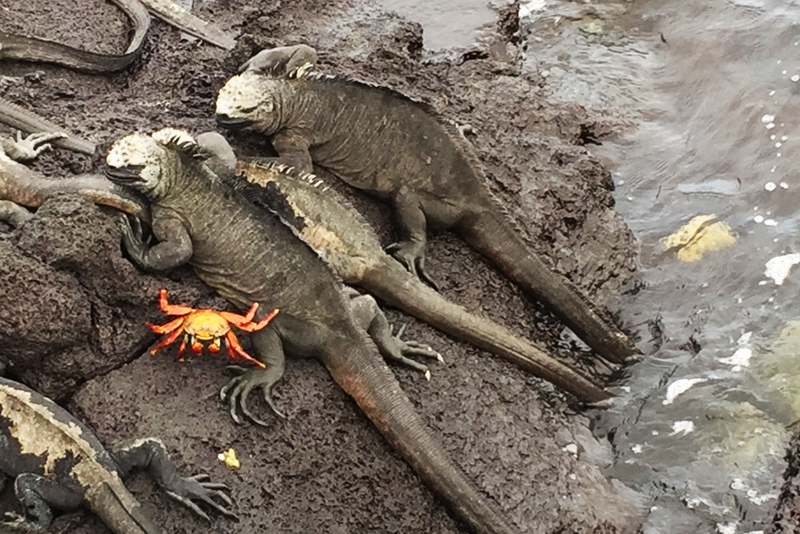 The aforementioned marine iguanas cuddling as the ocean laps at their tails. 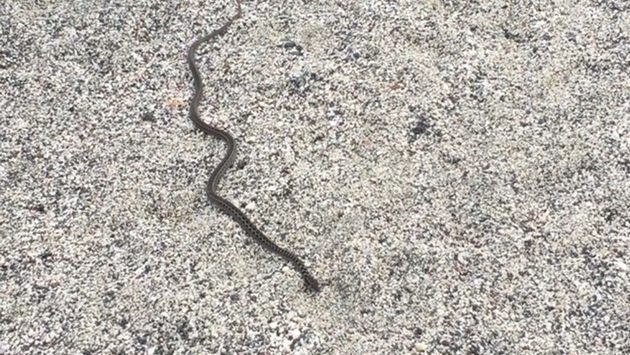 And Galapagos racer snakes who pay no mind to people strolling by as evidenced during my recent visit to Fernandina in the Galapagos. No matter what, these islands are truly offer up an amazing glimpse at wildlife at its most precocious.